Attention adrenaline junkies! 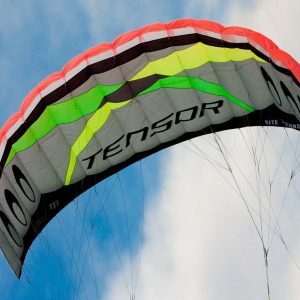 With an 11-foot wingspan and 3.1 meter sail area, our most powerful production kite ever is not for the faint of heart. 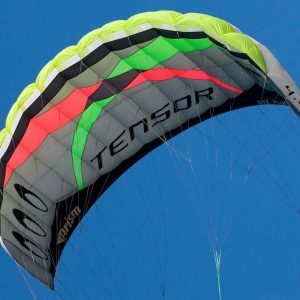 Unlike most large foils, the Tensor 3.1 has amazing speed and maneuverability which make it a blast on two lines or four. 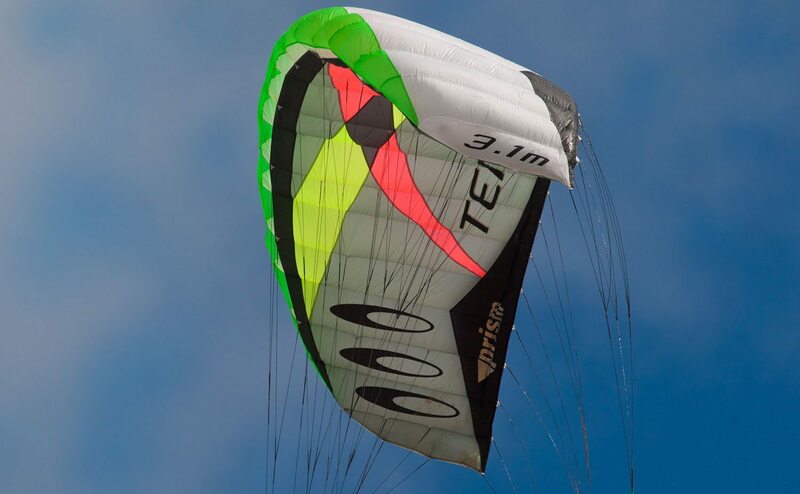 Acceleration is smooth and controllable which makes its awesome pull easier to manage for newcomers to power kiting. When you’re ready for more, hook on a set of quad lines and you’ll be over the horizon in no time on land or snow.